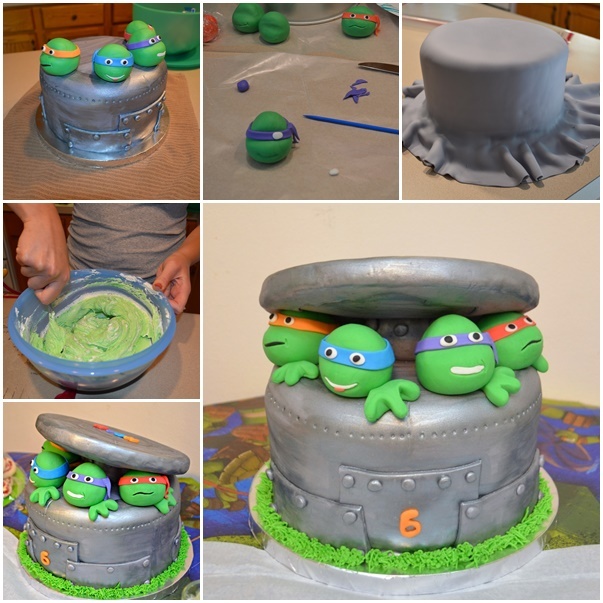 If you want to deviate from the normal simple birthday cake and try something new and creative and your birthday star IS a Ninja Turtle fan, this awesome handmade Ninja turtle cake is perfect for you to try. It’s a bit adventurous, but will positively surprise your little hero and everyone in the party. You can check here the full tutorial.